This may win the award for coolest hostel ever… and I have a feeling that I might need to make a trip just to stay here. 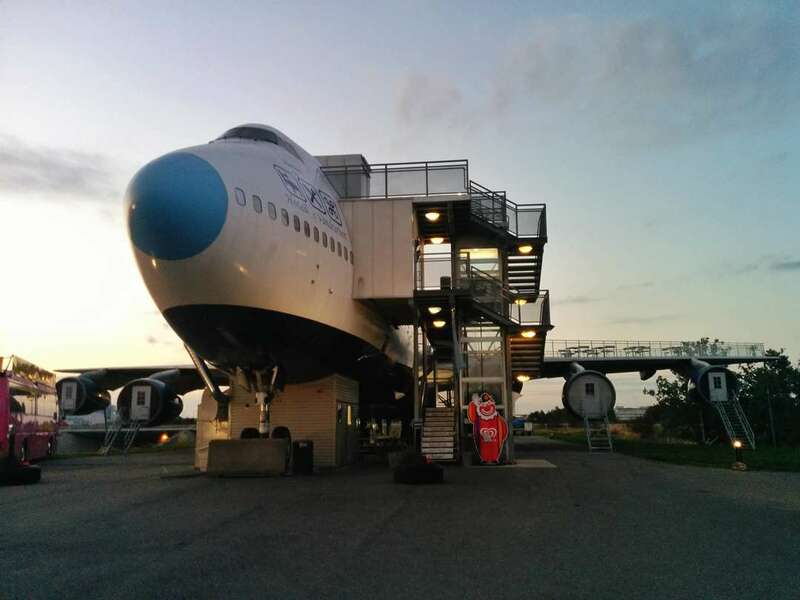 Jumbo Stay Hostel is a unique hostel built in a Boeing 747 jet. Thanks to Kirsten for the heads-up. Looking for free airport WiFi? Jaunted’s Airport WiFi Map has you covered.